The Georgia Bulldogs will march into Vanderbilt Stadium Saturday without several key players once again. Vanderbilt, however, will not feel any pity for the Bulldogs as they try to take the next step under James Franklin. Last season, Georgia dealt what appeared to be a knockout blow to the Commodores season in Athens with a 48-3 victory over Vanderbilt. Despite the embarrassing defeat, Coach Franklin would get the Commodores back on their feet and playing what many consider the best football in the programs history. Since the defeat to Georgia last season, the Commodores have compiled an 11-4 record. Despite the Commodores success, they still have not beaten a ranked team under Franklin. Will that change this week, or will the Bulldogs be one game closer to their third consecutive Easter Division championship? Vanderbilt is catching Georgia at a good time. The Bulldogs, when healthy, have one of the nations most explosive and balanced offenses in college football. However, the Bulldogs are not healthy. Keith Marshall, Malcolm Mitchell, and Justin Scott-Wesley are gone for the season. Also, Todd Gurley and Michael Bennett are likely gone for this weekend’s game. As a result, while the Bulldogs can still be explosive on offense, they will certainly be a step down from their usual efficiency. Their defense, on the other hand, has been disastrous this season. Todd Grantham has become the hated coordinator of choice by the doomsday division of the Bulldog fan base. The front seven has had their moments during the season, but the secondary has been atrocious all season. That should bring a smile to the face of all-world wide receiver Jordan Matthews. Matthews needs 103 receiving yards to match former Bulldog great Terrence Edwards’ SEC career record of 3,093 yards. Matthews had 119 receiving yards against the Bulldogs last season despite the loss. The Commodores have averaged 33.3 points per game this season and could put up big numbers against the Bulldogs this season. On one hand, everything has gone against the Bulldogs since their 44-41 win against LSU two weeks ago.  However, the Bulldogs have one important weapon that could keep the Bulldogs on track for another shot at the SEC championship this season until some of his injured teammates return– Aaron Murray. With 112 career touchdown passes, Murray is just two touchdowns behind Danny Wuerffel’s SEC career touchdown record. Also, with 12,203 career yards of total offense, Murray needs just 30 yards to pass Tim Tebow’s SEC mark for total offense. Last week, against Missouri, the Bulldogs offense looked out of sync for the first time this season. This was to be expected with so many new faces starting on offense, but they must get better this week. Freshman running backs J.J. Green and Brendan Douglas have looked good running the football, but they will need to do a better job in pass blocking and securing the football, if they want to find success against Vanderbilt. The Commodores defense has been disappointing this season, and that could help the Bulldogs greatly. In all three of their SEC games this season, they have given up 35 points or more. Moreover, they Commodores are giving up 40 points per game this season at home against SEC teams. The Bulldogs need to have longer offensive drives instead of their usual big play production. The longer they can have the Commodores offense on the sidelines the better. Without Gurley and Bennett in the lineup, they don’t need to depend on shootouts to win football games. The Commodores have been very good at Home under Franklin. Until their defeat against Missouri two weeks ago, Vanderbilt had only loss one game not decided on the final play. That was against Florida in 2012, and they were only down a touchdown with two minutes to play in that game. For the Bulldogs to win this game, Murray will need to be great. In my opinion, at this stage in his career, that is a given if his receivers and offensive line show up. This week, someone will have to step up besides Chris Conley. We will see the debut of future NFL wide receiver and JUCO transfer, Johnathon Rumph. Mark Richt has tried to keep expectations for Rumph in this game minimal, since he has been battling an hamstring injury for week. The junior receiver did have two touchdowns in the Spring Game. If Rumph is not the man this week, someone will need to combine with Conley for 150 yards between the two. Could this be the game we see tight ends Arthur Lynch and Jay Rome used more in the passing game? Both the Bulldogs and Commodores need this win in a big way. The Commodores have the home field advantage but the Bulldogs have played in big games almost every game this season. This game will be very close and will come down to the final quarter. However, I have to believe the Bulldogs will do a better job on offense this week as the shock has worn off. The reality is that Murray is simply too good to lose this game. One thing we have learned about the Bulldogs over the past three seasons, they make mistakes, but they always bounce back.